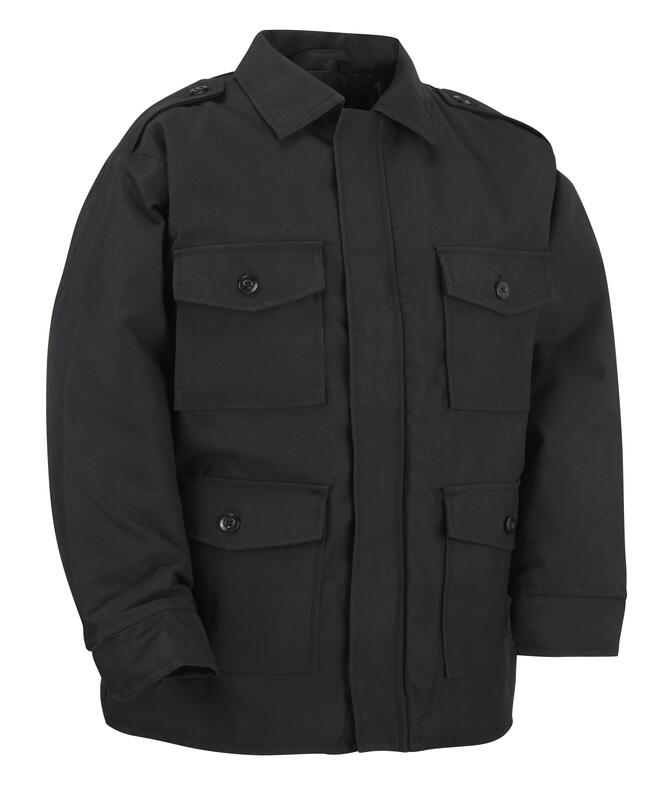 Durable and strong Jacket for everyday use. Available in plain colours and camo. Your kids are going to love it!